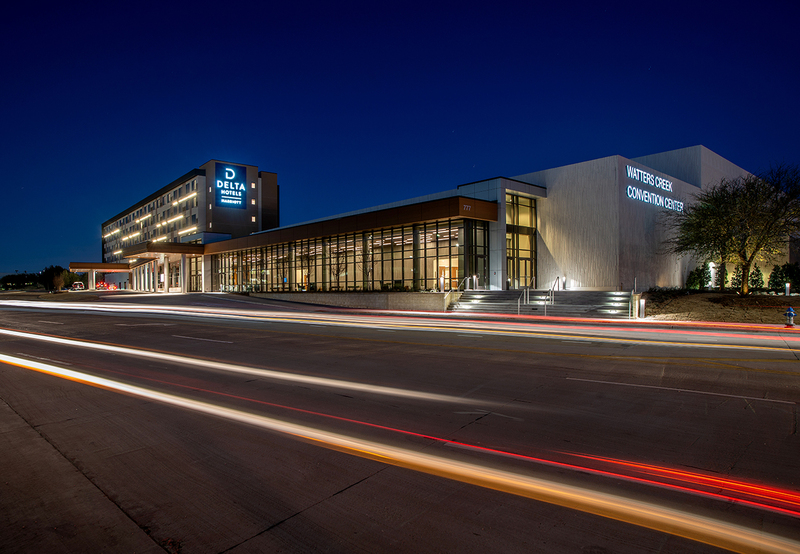 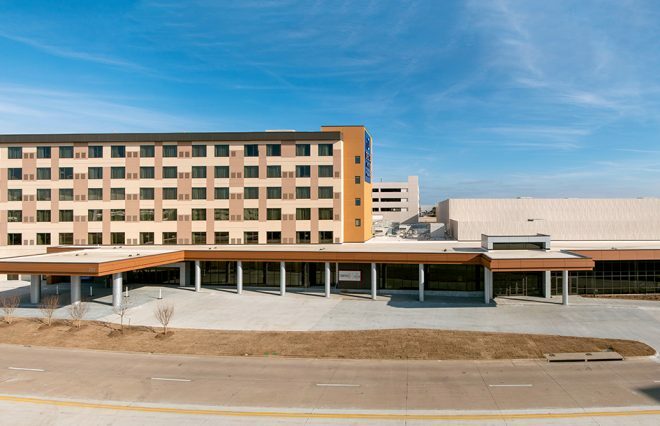 Construction started this week on Allen's new $91 million convention center hotel, which will bring hundreds of rooms and thousands of square feet of meeting space to this North Texas city. 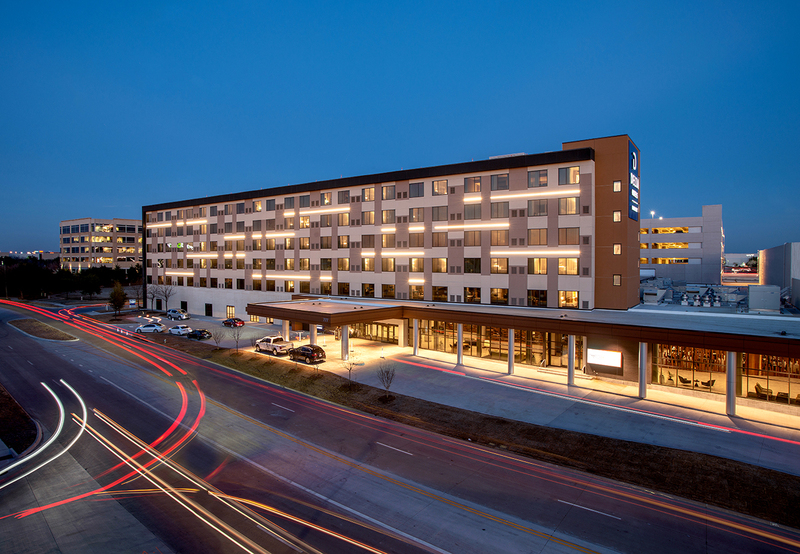 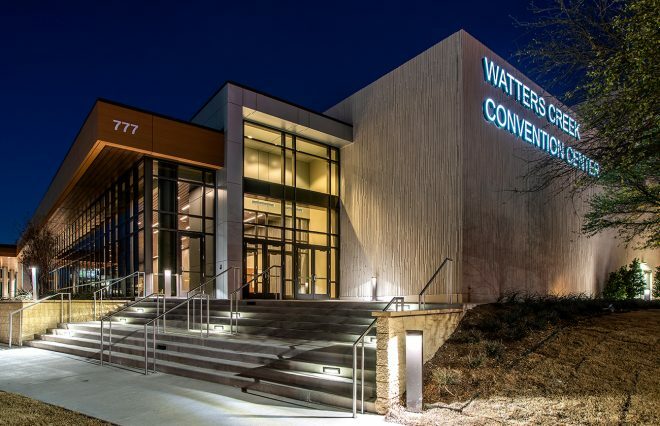 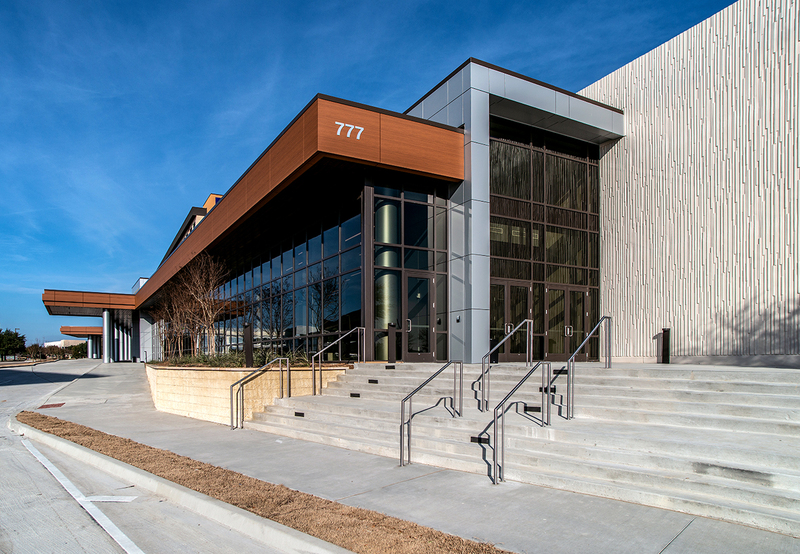 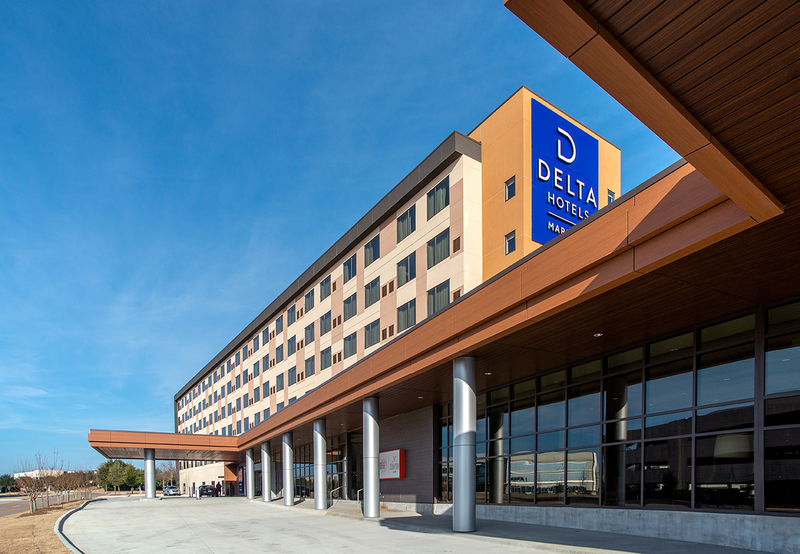 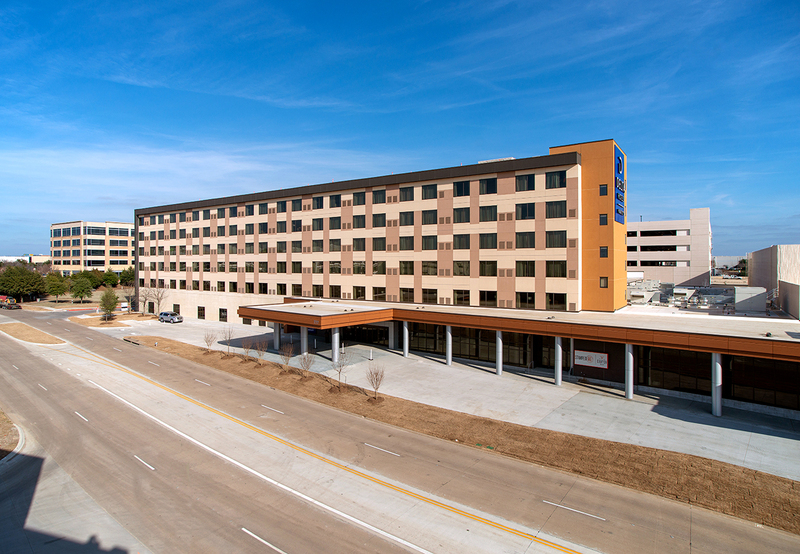 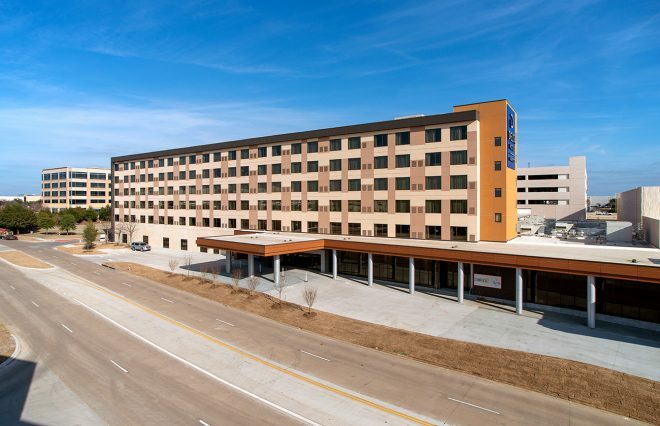 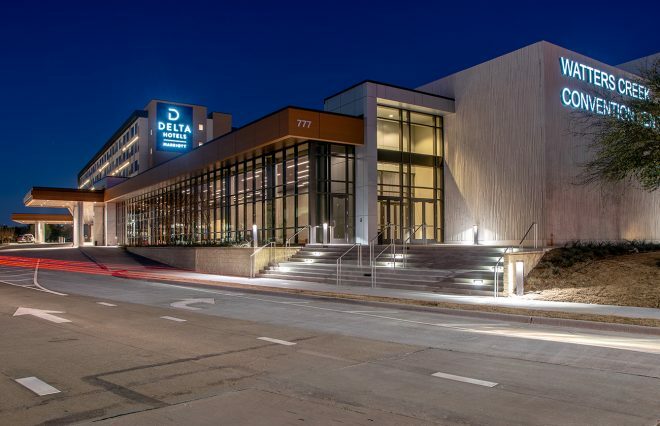 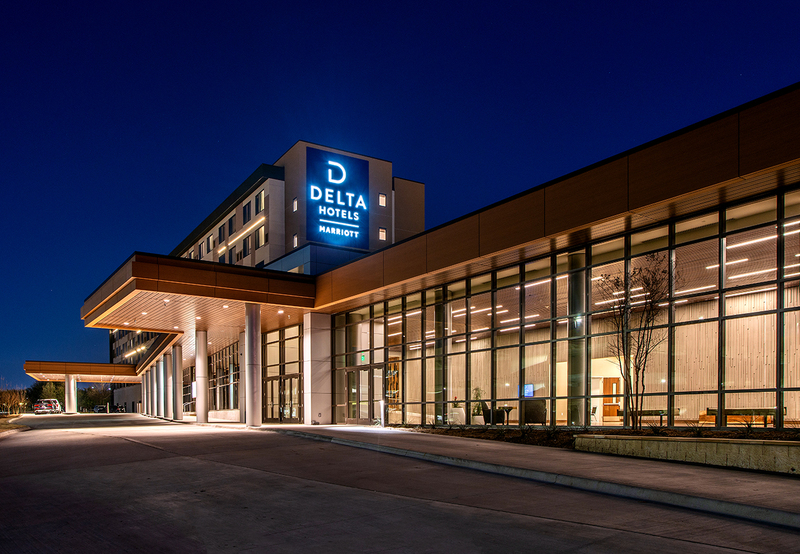 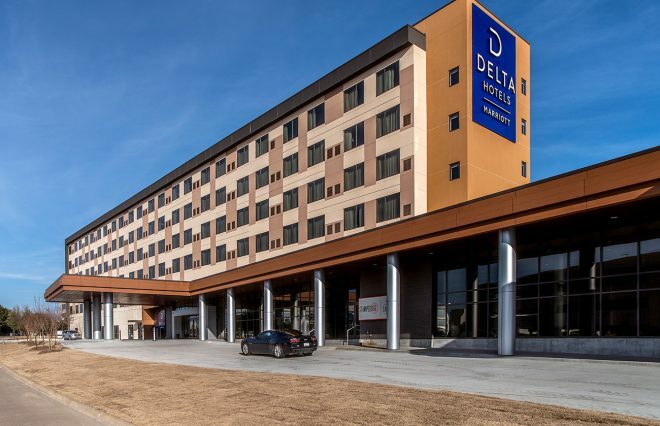 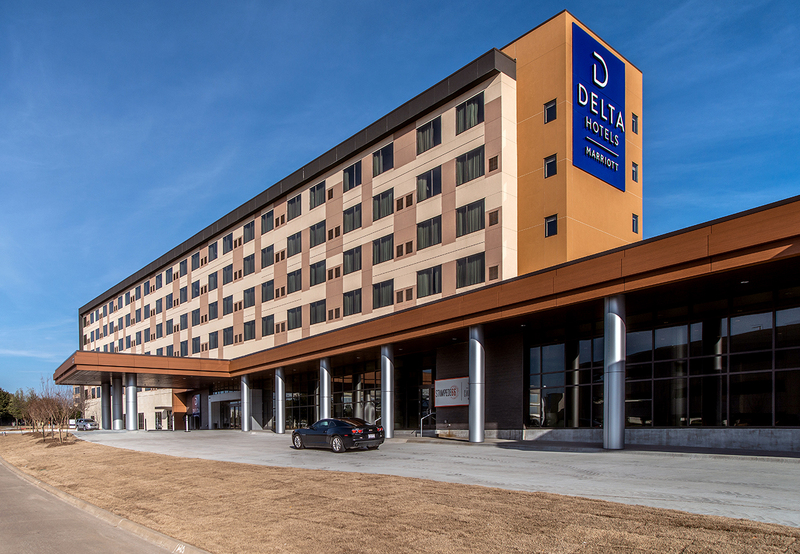 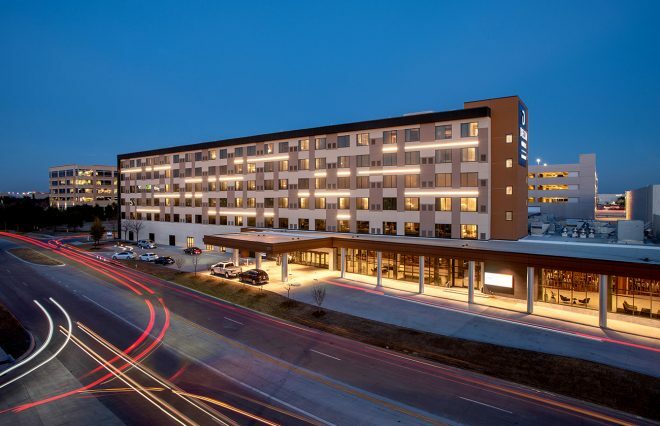 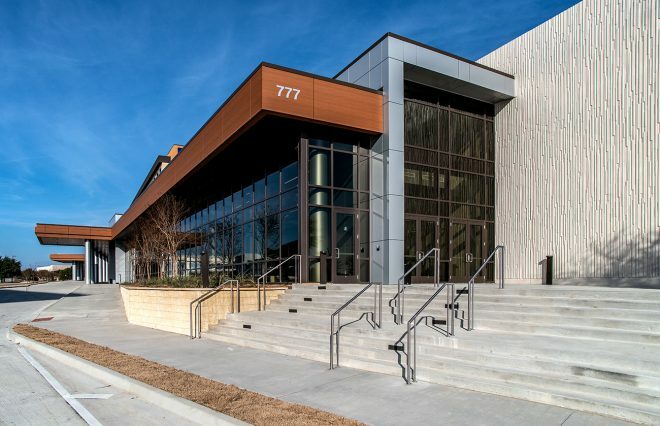 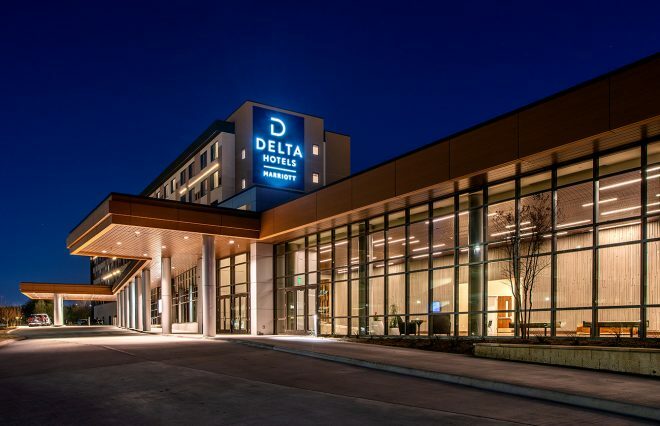 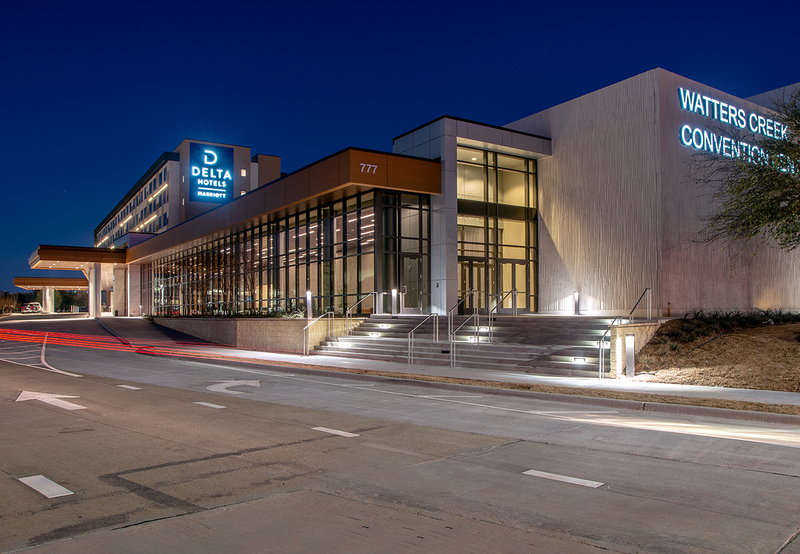 The new Delta Hotels by Marriott Dallas Allen and Watters Creek Convention Center at the southeast corner of U.S. 75 and Bethany Drive in Allen will bring plans to fruition that have been eight years in the making. 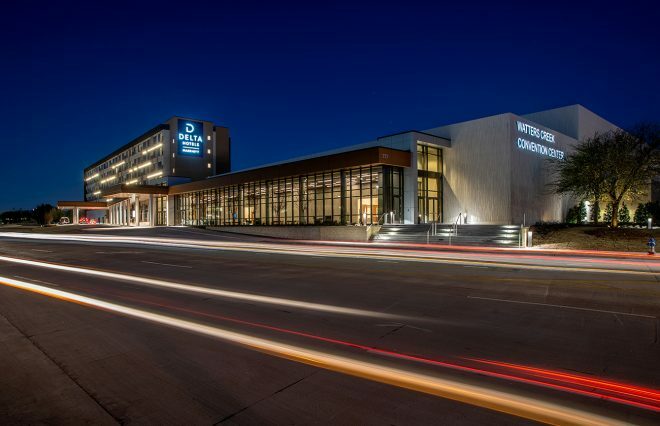 This will bring a much-needed convention venue to the North Texas city and a destination spot in Allen, said Mayor Stephen Terrell. 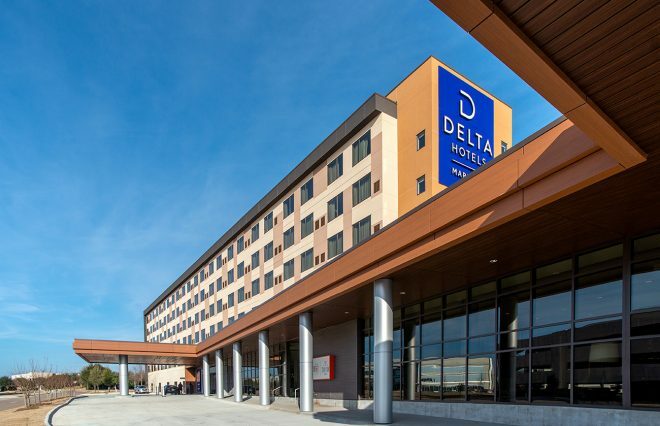 The 300-room hotel — which will have the Delta by Marriott Hotel flag — and convention center will have 1,000 parking spaces for guests and will be one of the largest meeting facilities in the region.